The new iOS 12 update has been released, and there are plenty of new features in it. If you want to get the new features in your iPhone or iPad, you have to update it via iTunes or the direct method. Besides some new features, there are a lot of improvements in the new iOS 12 update. Some of the iOS users are reporting about some issues in this update. The most common problem with this new update is not finding the Measure app. 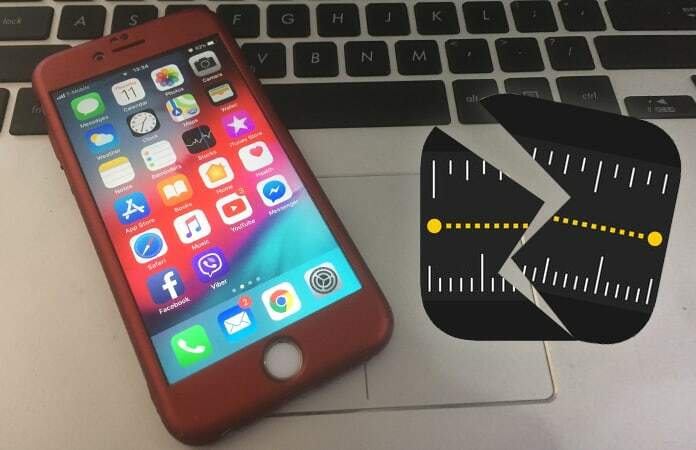 So, today we are going to show you how to fix iOS 12 Measure App missing on iPhone. Measure app is very helpful and is available on the new iOS 12 update. If you are using iOS 12 updates for the first time, make sure your device is compatible with Measure app. The problem is most of the users are not able to find the Measure app in their iPhone. There could be various reasons for this problem. Today, we will talk about this issue in detail, and you would be able to solve this issue by following some of the simple steps. First of all, make sure that the Measure app is not available on your device. What we mean by that is sometimes it is hidden in some folder or placed on the third or fourth page. Users only check the first pages, and they report on the issue. You can thoroughly check all the apps pages. You can also check the folders which have apps in them. By default, iOS 12 update could put some apps in folders for your ease. So, if you don’t check the folders, you are probably missing the Measure app. 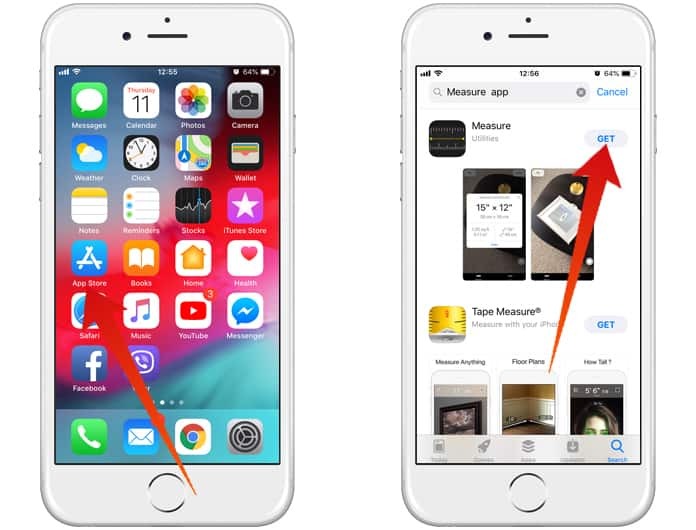 If you have carefully checked all the apps pages and the Measure app is not available there, it is time to get it from the App Store. The Measure app is available on the App Store, and you can get it there. Simply open the App Store and search for the Measure app. Now install it by clicking on the install button next to its name. Wait for some time until it is being installed on your device. Now check if your device is showing Measure app or not. Hopefully, you would be able to find and use the Measure app by following this procedure. However, if you are still missing this app, don’t worry. Head to the next process. The last method to get the Measure app back on your device is restoring the device without any data loss. This method brings all the apps to the device which were previously not available or shown on the device. Here is how you can do this job quickly. Step 1: Connect your device to iTunes and wait for some time until it automatically creates a backup of your phone. Now quit iTunes and force restart your device. 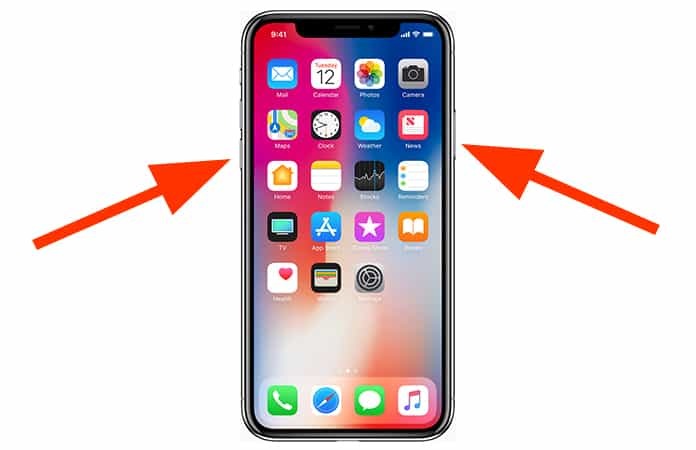 Step 2: Now press and release volume up button, press and release volume down button and press and hold the side button to put the iPhone in recovery mode. Step 3: Here you will see two options named Restore and Update. You can install a new copy of iOS on your device by clicking on the Update button. Don’t worry, it won’t damage your files. Step 4: Now you can use iTunes to restore the data using the backup. That’s all. Enjoy the new Measure app!